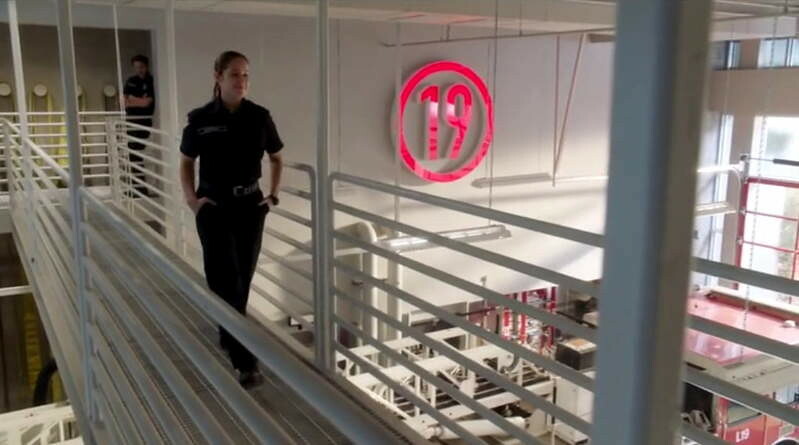 Where is Station 19 filmed? 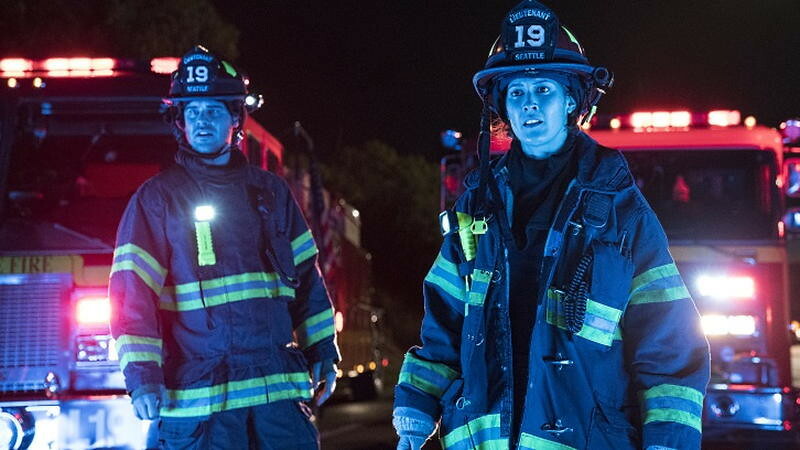 Station 19 is the second spin-off of Grey's Anatomy after Private Practice. 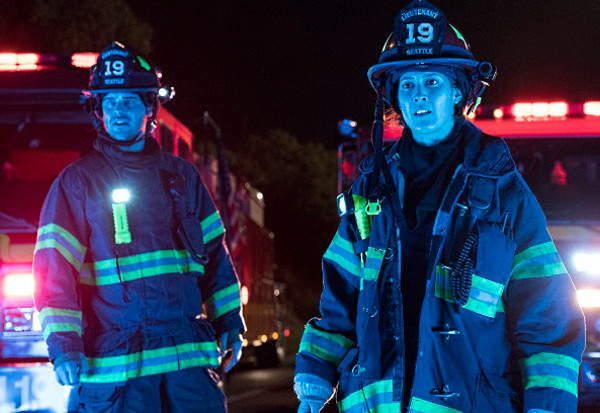 This time the series, coming back for season 2, is focused on the every day emergencies that have to face the firefighters of Seattle. Very soon we meet Ben Warren (Jason George), doctor of Grey's who decided to give up everything to become a firefighter. Andy Herrera (Jaina Lee Ortiz) will be a woman in command in a world full of men, along with lieutenant Grey Damon as Jack Gibson. 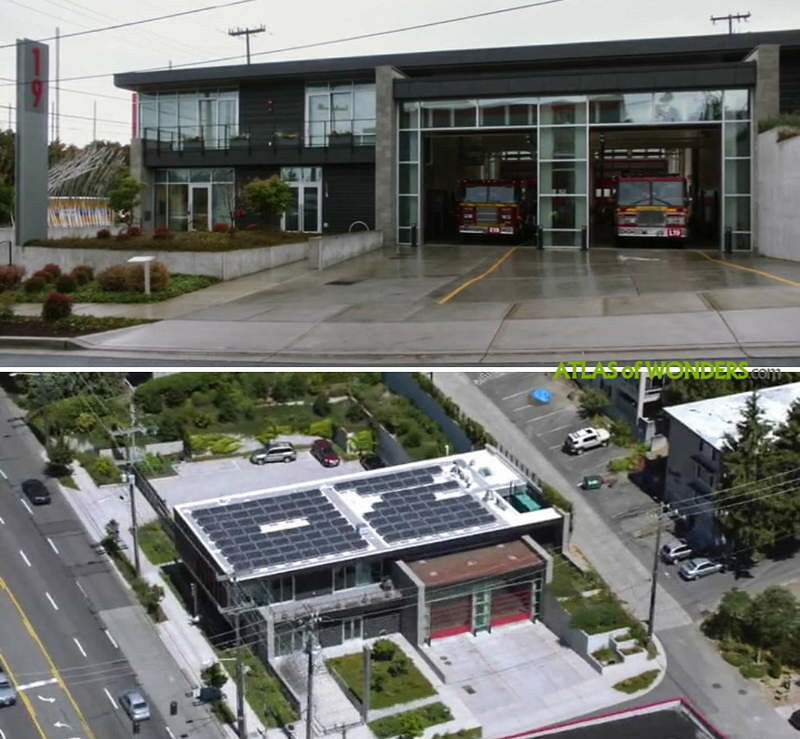 External shots for Station 19 were filmed at the real Station 20 at 2800 15th Ave West (Queen Anne, Seattle). A replica of the interior of this awarded station was built in a studio in Los Angeles. The original fire station designed by Schacht Aslani Architects (more images following the link), was completed in 2016. 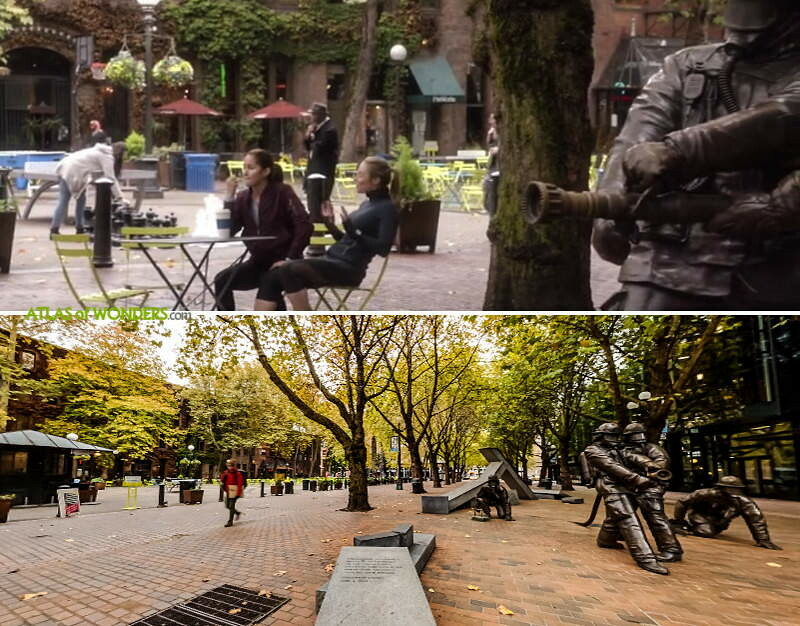 During the first episode, Andy and Maya meet at the Occidental Square in downtown. This is a nice park featuring the sculpture group Memorial To Fallen Firefighters dedicated to those who have died in the line of duty. 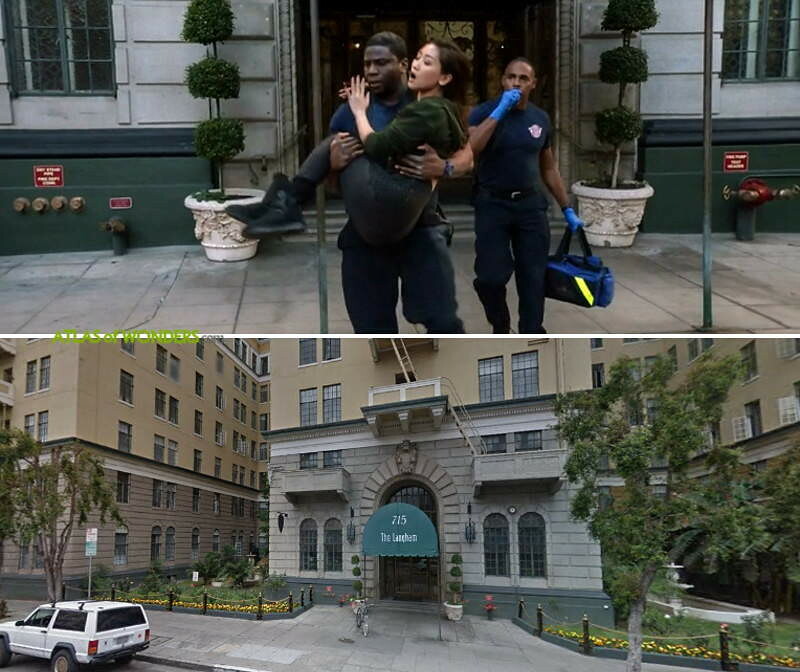 In episode 3, exteriors for JJ's house were filmed at Langham Apartments (715 Normandie Ave, Los Angeles). An episode was filmed in a strip mall at 2126 South La Brea Ave in Los Angeles. This triggered actual 911 calls for an unknown fire in the area. 2 LAFD engine companies responded and gave an all clear. The film crew used steam, propane, and colored lights for the fire effect (thanks Sean for your help finding this one!). 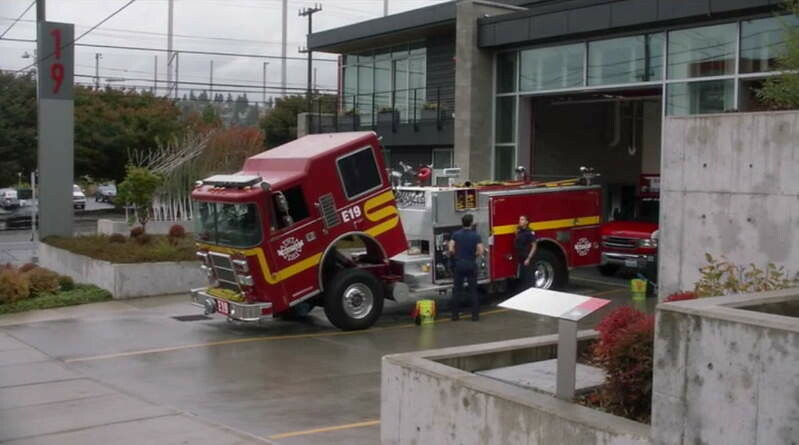 Can you help to improve this article about the filming locations of Station 19? To complete and correct this report, any feedback, info or images that you may have are more than welcome, thank you!